Saturday Basketball Spotlight traveled to the Boys and Girls Club in Trenton, NJ to check out some action. Here are some of the players that impressed us in the capital city. Tahmeer Glover Guard (Divine Land)- Glover was the lead catalyst while carrying his team to the victory. He’s very aggressive when penetrating and has the ability to make shots. In time he will need to tighten up his handle and decision making but he’s only a 6t Grader thus time is on his side. Brandon Hendryx Forward (Divine Land)- This 4th Grader is going to be huge one day. He already clogs up the middle and works hard to rebound. Since his mom was a high school star basketball is definitely in his blood so we look for him to be a monster down the road. Brandon Moore Guard (Cycle Kings)- This southpaw has the heart of a lion. He dribbled through traps and seemed to always make the correct pass. He’s small in stature but has a big presence on the floor. Any coach would love to have him. 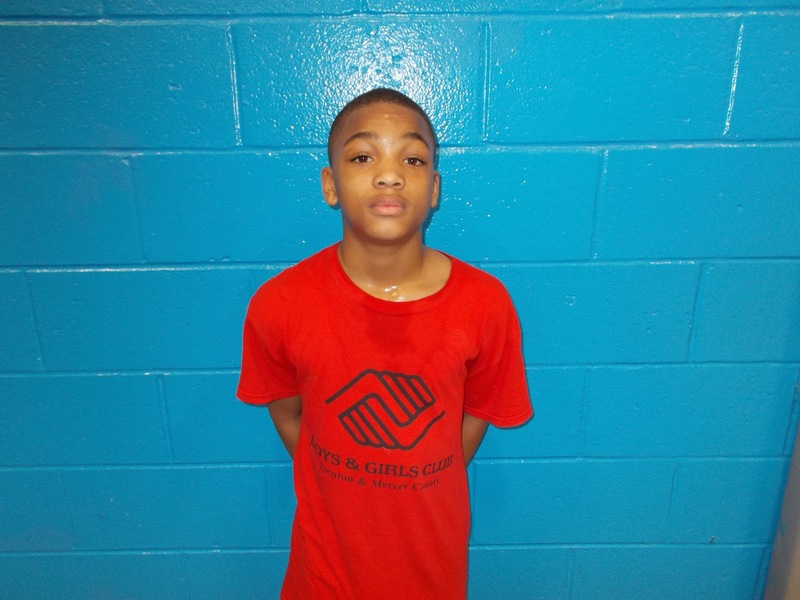 Tymire Bethea Guard (Cycle Kings)- Bethea was able to score at times and when he learns to take his time he will be even better. I like his feel for the game and scoring mentality. I can’t wait to see the finished product down the road. Nyaare McRae Forward (Basketball Spotlight)- Mcrae could have received MVP on the day. The energy player made all the right plays to help his team get the victory. He rebounded hard and played aggressive defense. When his team needed some buckets he came through by scoring the ball. Brian Lockhart Guard (Basketball Spotlight)- Lockhart has a slick handle and loves using the double crossover to trip up opponents. He got to the hole at will and used these skills to help his team get the win. I like how his future looks. 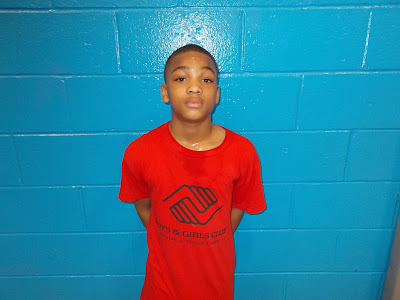 Devin Coleman Guard (Basketball Spotlight)- This 4th Grader has the poise and posture to hang in there with his older opponents. He understands his strengths which help him stay out of trouble. We look for him to be a heady point guard down the road. Khazir Brown Guard (East Coast Thunder)- Brown also has basketball bloodlines. He’s a Chew and they have produced several basketball studs throughout the Trenton area for years. Now it’s Brown’s turn to carry the torch and he seems more than ready after knocking down several outside shots. Prince Attoh Forward (East Coast Thunder)- This bruising played in a Charles Barkley mode. He charged the lane hard and should good touch when kissing the ball off the glass. He worked extremely hard to help his team get the win even though they came up short. Scih’mir Brown Guard (East Coast Thunder)- Scih’mir also got into the scoring column. He was able to help out from the perimeter and while penetrating. His play made things close down the stretch. He’s a good asset for this squad.